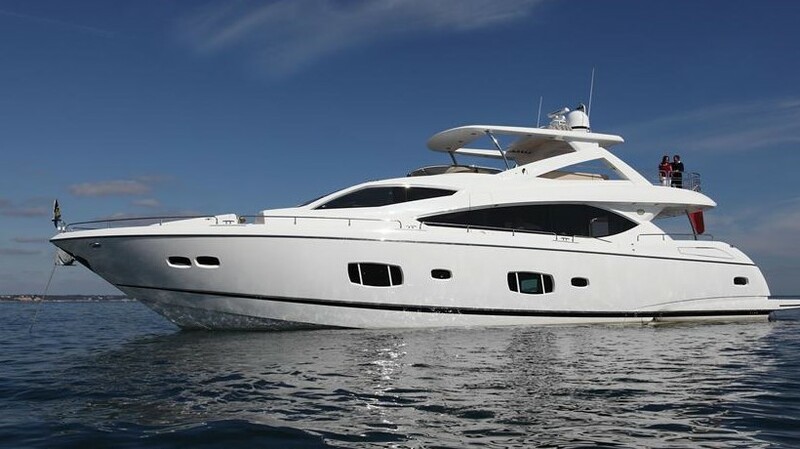 Superbe opportunity on this Sunseeker 28 Meters 2016. RIII has been maintained by full time crew since delivery and with a complete open book mentality.Almost every possible options have been installed on RIII for her first and only owner, check the options list at the bottom of the listing to learn more. She boasts a fully customized interior decoration with designer furniture and ornaments. RIII is a rare opportunity for a better than new Sunseeker 28 Meters in today's market. RIII is US Electricity and built to US specs. She has been very lightly used and can easily be considered to be in "like New" condition by the most savvy buyers.